With the development of society and the advancement of science and technology, major brand companies are increasingly demanding outdoor advertising. Traditional outdoor advertising (such as single-column advertising, light box advertising, bridge advertising, three-sided advertising, etc.) is no longer satisfied. The demand for users, traditional outdoor advertising has caused visual fatigue. Outdoor advertisers have to follow the pace of technology, so there is an outdoor led display advertising, then what is better than traditional outdoor advertising? The traditional form of advertising can only be expressed in graphic and text, and lacks creativity, which is easy to forget. The led display advertising equipment usually sets up in public places and traffic routes with a lot of traffic, and attracts the viewers with an intuitive, vivid and vivid advertising form. The outdoor led display advertising has more attention, a wider range, and more compulsory viewing than traditional media. The traditional advertisement publishing information is not as convenient as the LED display. The traditional advertisement has to redesign and replace the entire advertisement every time the information is published, and it requires labor cost, which is time-consuming and labor-intensive. The data line connection or the wireless communication method is connected to the computer, and as long as the simple setting is made in the computer, the advertisement content can be used for publishing, which is convenient and fast. 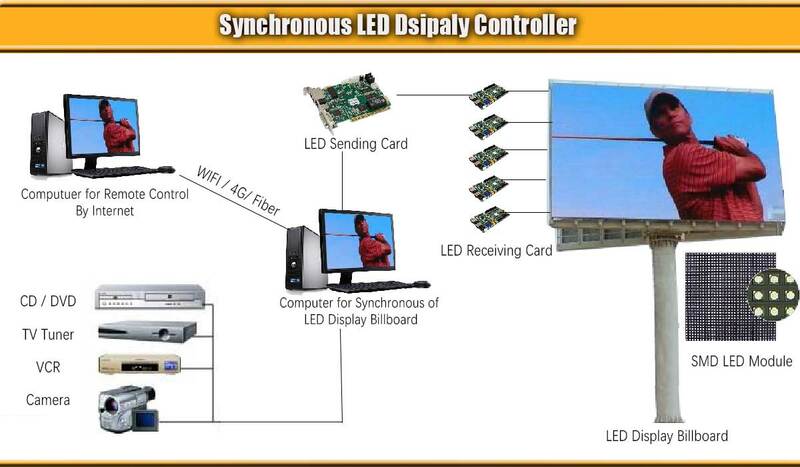 The traditional advertising form has limited content and cannot fully express the advertising content; while the LED display advertisement, the operator and the publisher can update the LED display advertising content at any time, only need to operate and control the computer, and the updating process is not restricted by other external conditions. 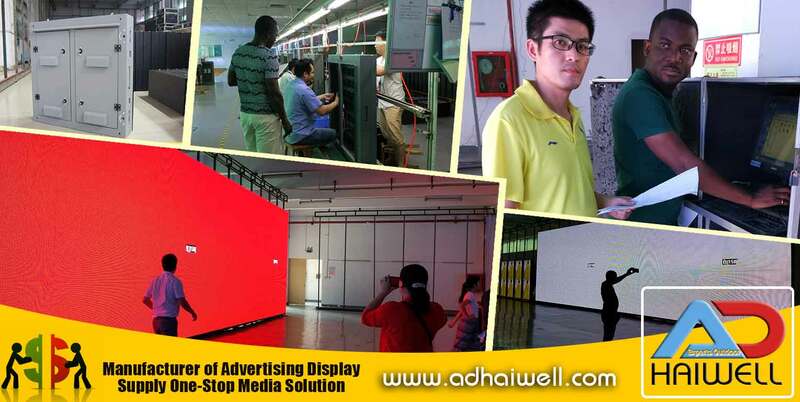 Adhaiwell is a leading manufacturer of outdoor LED advertising & billboards & hoarding LED signs with over 10 years of experience in the industry from China supplier. If you are looking for an outdoor LED signs display, billboards or hoarding advertising supply, has knowledge and expertise to help you make the best decision for your business. Stand out from competitors with our vibrant and attractive outdoor advertising products. Let us show you! Skype at adhaiwell , WhatsApp today at +8615302206052 or Get an Online Quote!